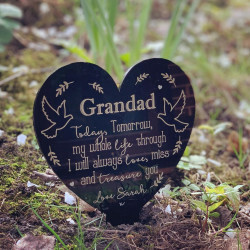 Our personalised remembrance gifts and memorials gifts have been specially curated to help your loved ones through a difficult time with bereavement or grief. 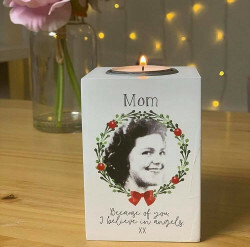 Remembrance gifts or memorial gifts that you have on display can remind you of the positive times and the good memories that you have had. 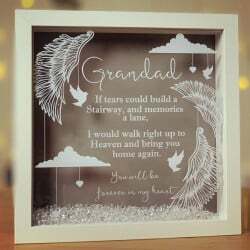 We have a beautiful range of memorial gifts which can be personalised to show sympathy and to add a personal touch. 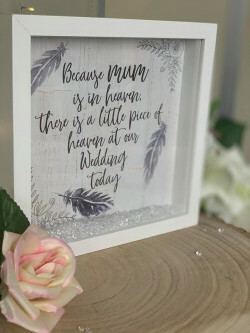 From wooden memory boxes and custom wooden plaques, to personalised hanging mirrors and custom acrylic blocks, we have brought together a collection of items to help you and your loved ones to keep memories close. 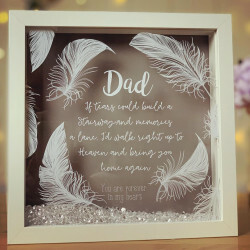 Take a look at our selection of personalised memorial gifts. 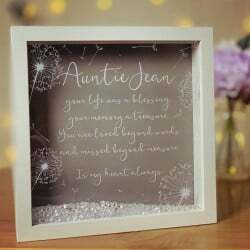 Why Choose Our Personalised Remembrance Gifts? 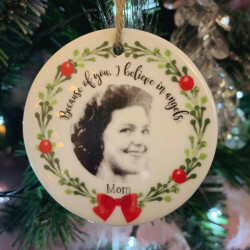 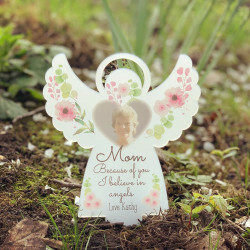 Keeping mementos and cherishing memories can help your loved ones through sadness and grief. 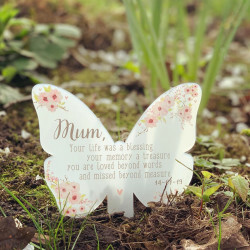 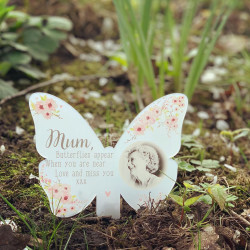 With personalised memorial gifts, these mementos have a personal touch which can make us feel closer to lost loved ones. 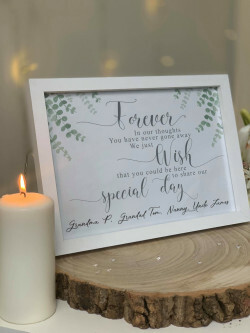 We understand that keepsakes and mementos need to be special, which is why we offer the ability to personalise gifts. 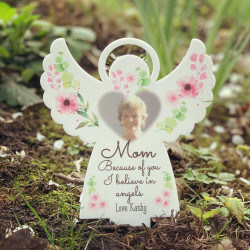 You can add their name, a memorable date, and even a special message to help them through the difficult time. 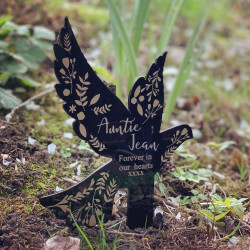 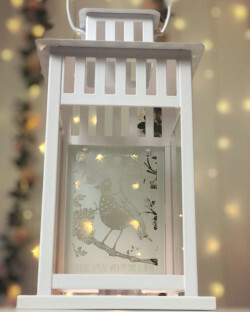 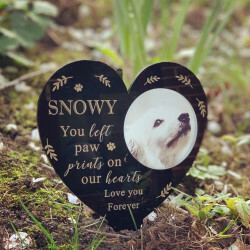 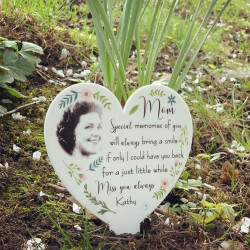 With our range of memorial gifts, you can keep the memories alive and they can be placed anywhere in the home or by the loved one’s memorial stone. 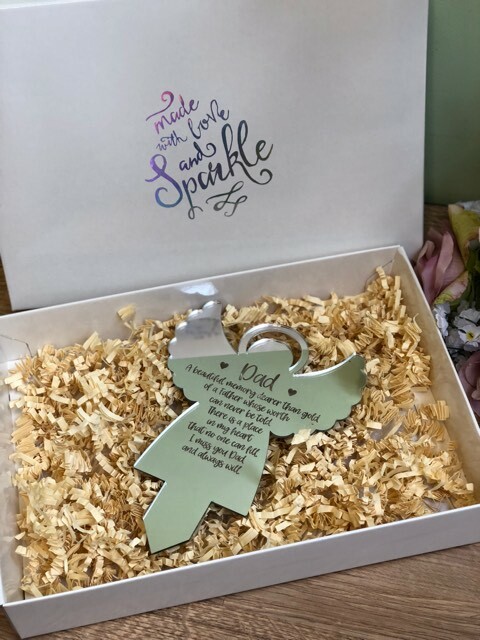 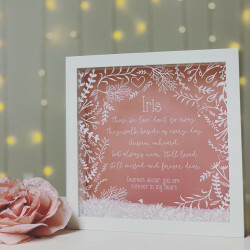 Made With Love and Sparkle is a family run business with good experience and expertise in producing the most unique and personalised gifts. 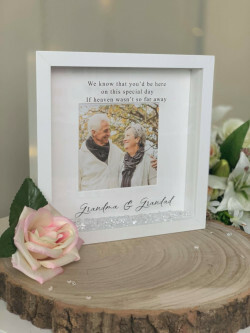 We are able to cover the entirety of the UK for delivery, which means that we can deliver your keepsake straight to your door.